The Point 8 is the smallest member of the Point Series family, yet it packs a lot of punch for its size. 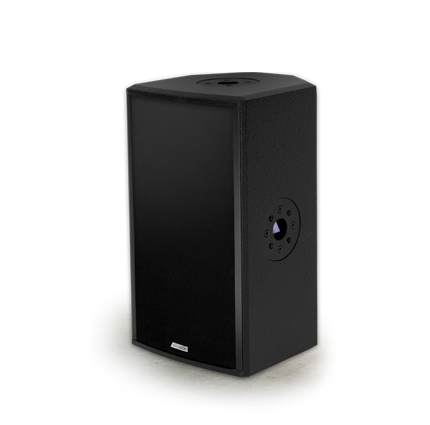 It will be right at home with speech systems or moderate level playback systems, but is still powerful enough to take on jazz bands and other lighter live music. At its heart lies a single Adamson 8” ND8-LM Kevlar Neodymium Driver, and 1” Exit HF driver mounted on an Adamson fiberglass waveguide. The point 8’s rotatable 90° x 60° waveguide offers a defined coverage pattern, and its hexagonal shape allows use as a monitor without any additional adjustments.